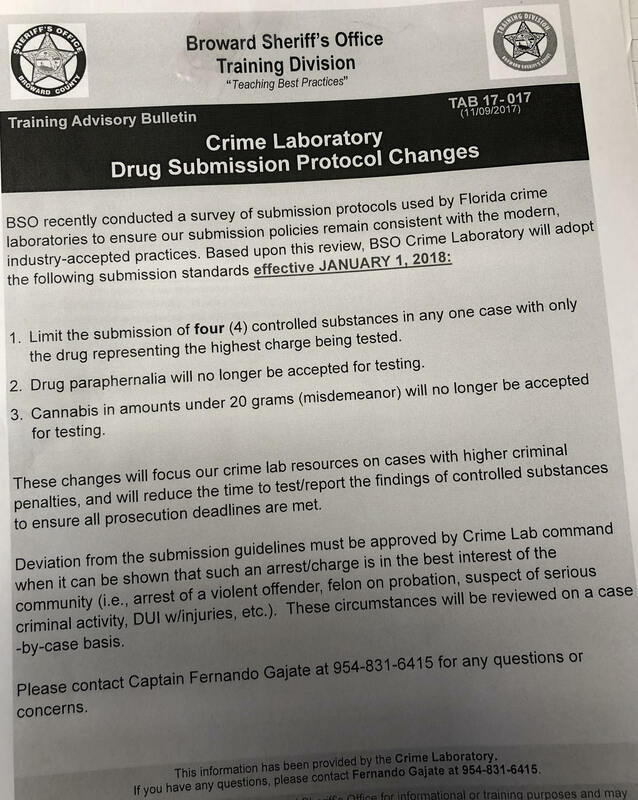 The Broward SAO has apparently decided to catch up to the rest of the judicial circuits in Florida when it comes to small time drug cases, preferring to instead dedicate precious lab resources to the swift prosecution of more serious crimes starting January 1, 2018. 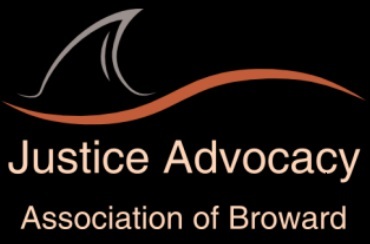 – The JNC has opened up Fred Horowitz’s seat. Applications are due December 21st by 3:00 pm.